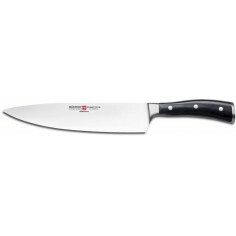 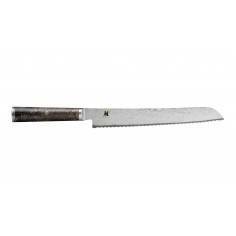 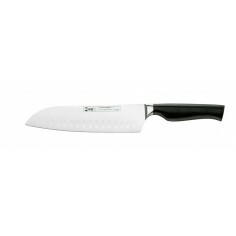 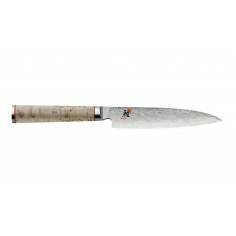 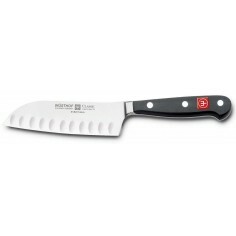 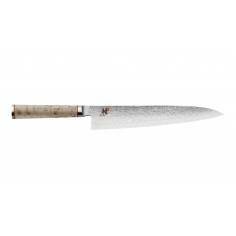 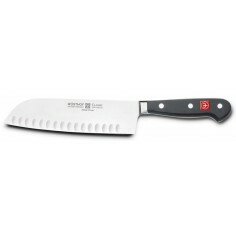 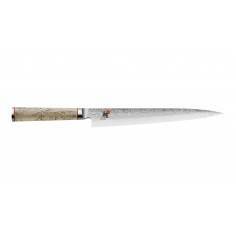 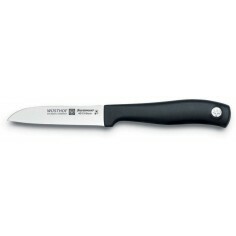 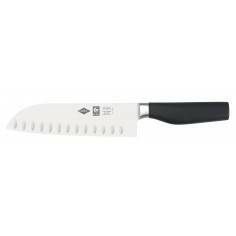 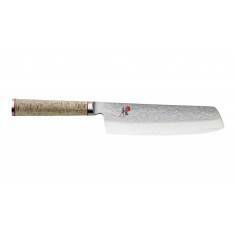 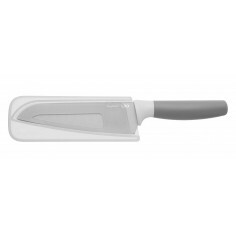 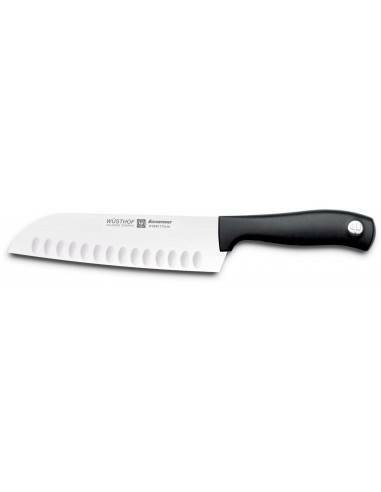 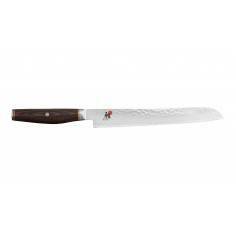 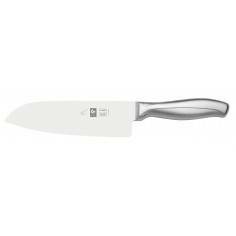 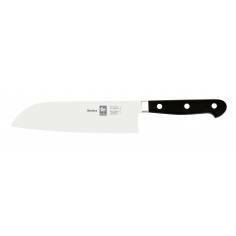 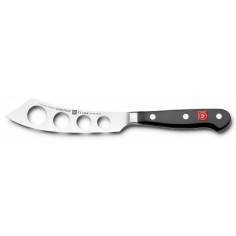 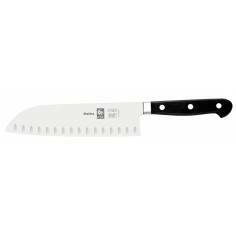 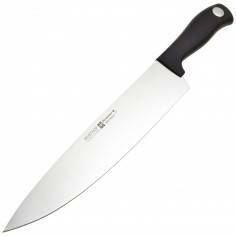 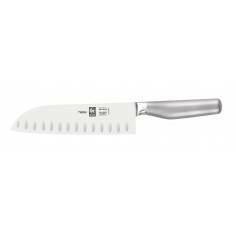 Wusthof Silverpoint Oriental Cooks Knife with hollow edge 17cm . 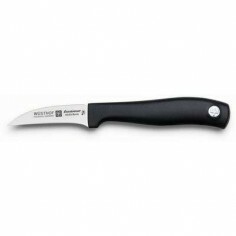 Silverpoint knives by Wusthof offer superb value for money. 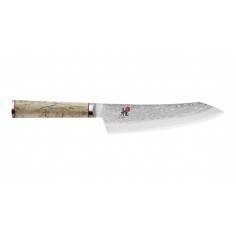 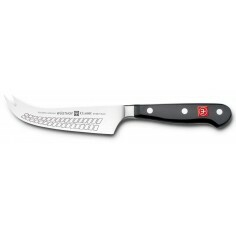 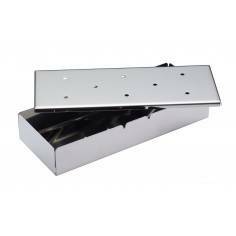 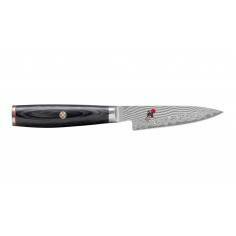 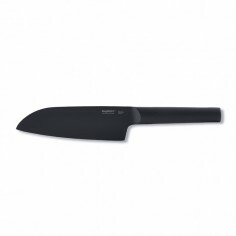 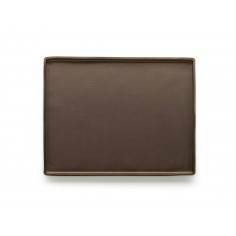 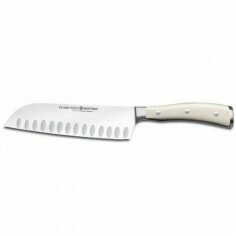 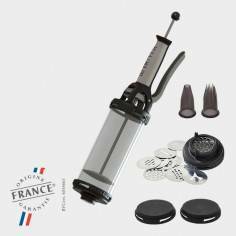 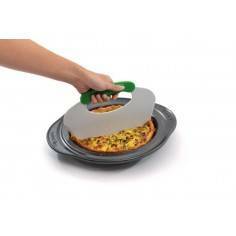 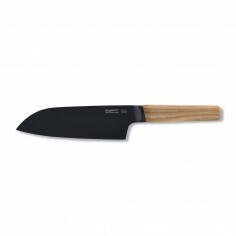 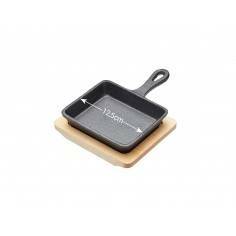 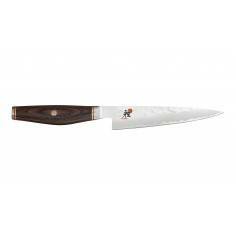 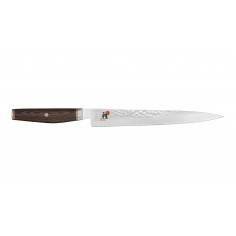 High quality precision laser cut blades and comfortable moulded handles.Styled after the Japanese Cook´s Knife this blade is just right for preparing not only fine Asian but also Western cuisine.